A new report from the Arab Advisors Group analyzes the cellular tariffs for 42 cellular operators in 16 Arab countries. The analysis revealed that the average prepaid package rate was US$ 70.82, while the average postpaid package rate was US$ 47.77. Lebanon had the highest prepaid and postpaid average package rates, while Sudan and Morocco had the lowest postpaid average package rates. The analysis of the cellular rates in the Arab World has revealed that the average postpaid package rate was US$ 47.77. The postpaid average package rates in Lebanon, Libya, UAE, Saudi Arabia, Kuwait, Tunisia and Oman were above the postpaid average package rate. Morocco recorded the lowest average postpaid package rate. The average prepaid package rate was US$ 70.82. Lebanon, UAE, Saudi Arabia, Syria, Oman and Bahrain have rates that are above the prepaid average package rate. Tunisia and Jordan had the lowest prepaid average package rates in the region at US$ 17.44 and US$ 17.43 respectively. The Arab Advisors Group analyzed the cellular rates of 42 cellular operators in the following sixteen Arab countries: Algeria, Bahrain, Egypt, Iraq, Jordan, Kuwait, Lebanon, Libya, Morocco, Oman, Qatar, Saudi Arabia, Sudan, Syria, Tunisia, and UAE. In order to allow for comparisons, the report focuses on the average bundled cellular rates of these countries’ operators. In calculating the average bundled cellular rates, the Arab Advisors Group relied on the lowest packages’ rates that satisfied three usage criteria of users; light, medium and large. The rates analyzed were as of September 2016. A new report, “Cellular Rates in the Arab World: A Regional Comparison” was released to the Arab Advisors Group’s Telecoms Strategic Research Service subscribers on November 27, 2016. This report can be purchased from the Arab Advisors Group for only US$ 1,850. The 37-page report, which has 24 detailed exhibits, provides a comprehensive analysis of the cellular tariffs of the cellular operators in the Arab region. Arab Advisors’ “Smart Government MENA Summit on April 25-26, 2017 in Amman – Jordan. Digital Transformation MENA Conference on September 11-12, 2017 in Amman- Jordan. Finance MENA Forum” on October16-17, 2017 in Amman – Jordan. “Nine Arab countries impose taxes on cellular services charged to the end users. These are the governments of Algeria, Egypt, Iraq, Jordan, Lebanon, Morocco, Sudan, Syria, and Tunisia. Such taxes might be referred to as sales tax, telecommunication tax, value added tax, or consumption tax. All rates mentioned in the report include all applicable taxes. Cellular rates in Syria are subject to a 1% local administration tax and a 3% consumption expenditure fee, noting that the resulting value of the consumption expenditure fee is subject to another 5% local administration tax. The governments of the Gulf Corporation Council (GCC) countries and Libya do not impose taxes on end users.” Ms. Lara Nassar, Arab Advisors Group Research Analyst commented. 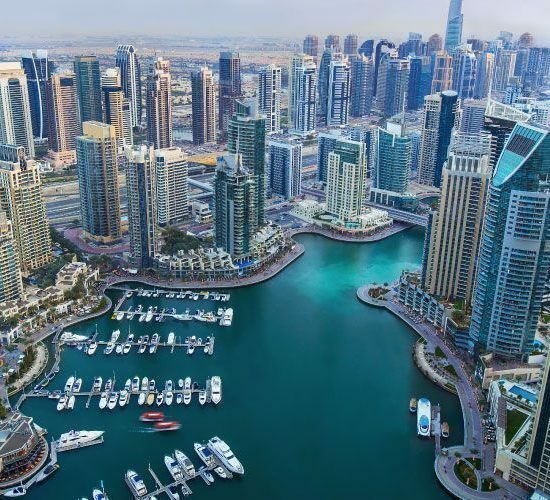 The Arab Advisors Group’s team of analysts in the region has produced close to 4,400 reports on the Arab World’s communications and media markets. 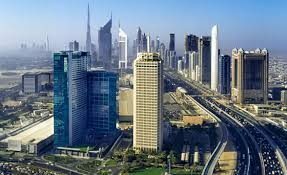 The reports can be purchased individually or received through an annual subscription to Arab Advisors Group’s (www.arabadvisors.com ) Strategic Research Services (Media and Telecom). To date, Arab Advisors Group has served 900 global and regional companies by providing reliable research analysis and forecasts of Arab communications markets to these clients.